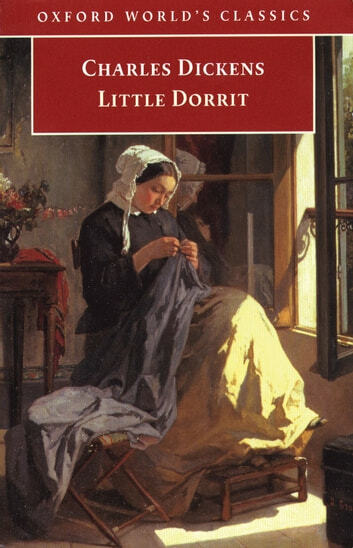 Highly regarded today as one of the greatest novels in English literature, Little Dorrit presents both a scathing indictment of mid-Victorian England and a devastating insight into the human condition. Examining the many social and mental prisons which incarcerate men and women, the novel also considers the nature of true spiritual freedom. Against a background of administrative and financial scandal, Dickens tells the moving story of the old Marshalsea prisoner who inherits a fortune and his devoted daughter's love for a man who believes he has done with love. He draws widely on the events of his own life and times, yet focuses a powerful imaginative vision which is as universal as it is specific, immediate, and intense. In Little Dorrit Dickens displays his characteristic mastery of irony and pathos, of satire and comedy, and the novel exemplifies his most mature, ambitious, and effective writing. This edition, which has the definitive Clarendon text, also includes Dickens's working notes and eight of the original illustrations from the first edition by 'Phiz'.